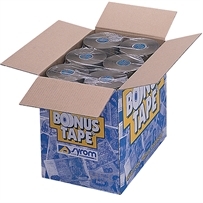 Tapes play a crucial role in the packaging industry. 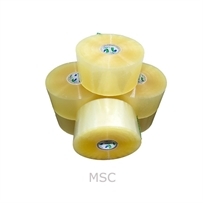 Get bonus extra length tapes from MS packaging that certainly fill your needs and are quite convenient during packaging. 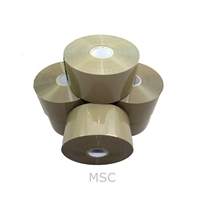 Made from high quality materials, these are strong in its adhesiveness.